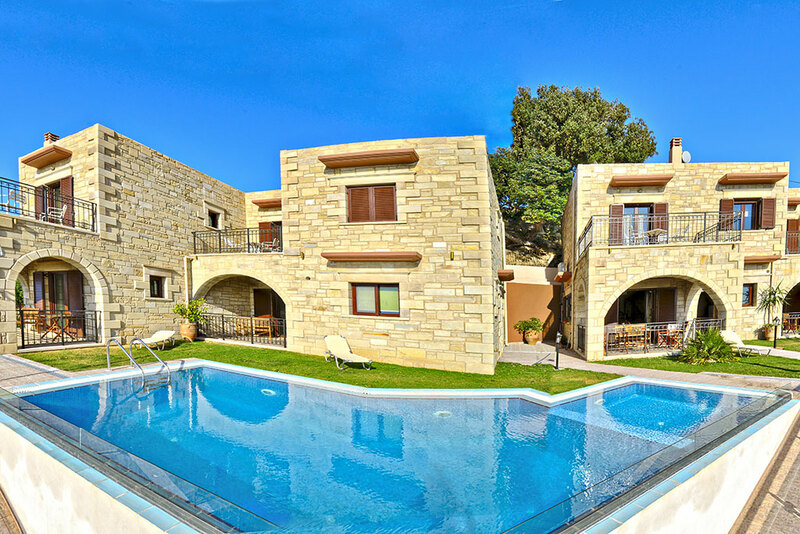 Surrounded by the stunning landscape The Traditional Stone Villas “Fotini” seem to extend into the blue sky, overhanging the turquoise waters of the Cretan Sea. 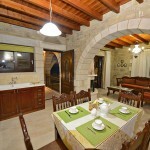 The idyllic location makes the Traditional Villas “Fotini” the ideal destination for unforgettable holidays. 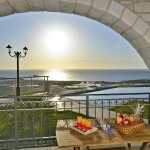 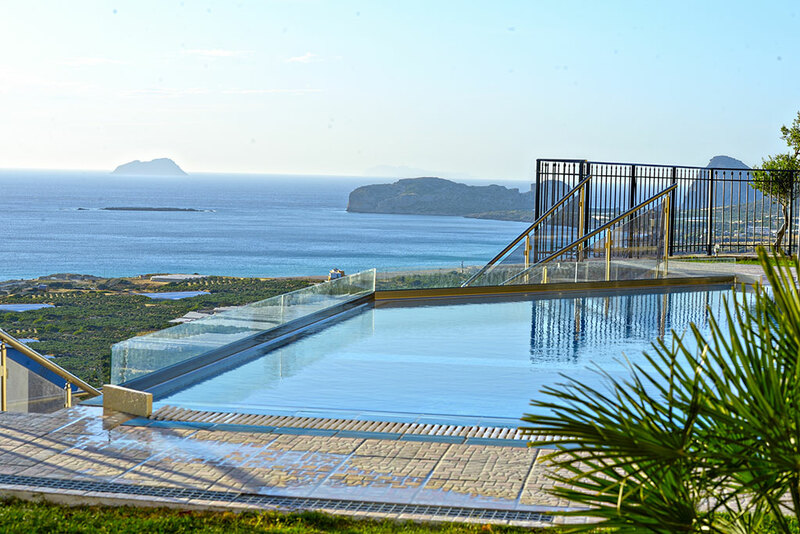 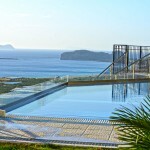 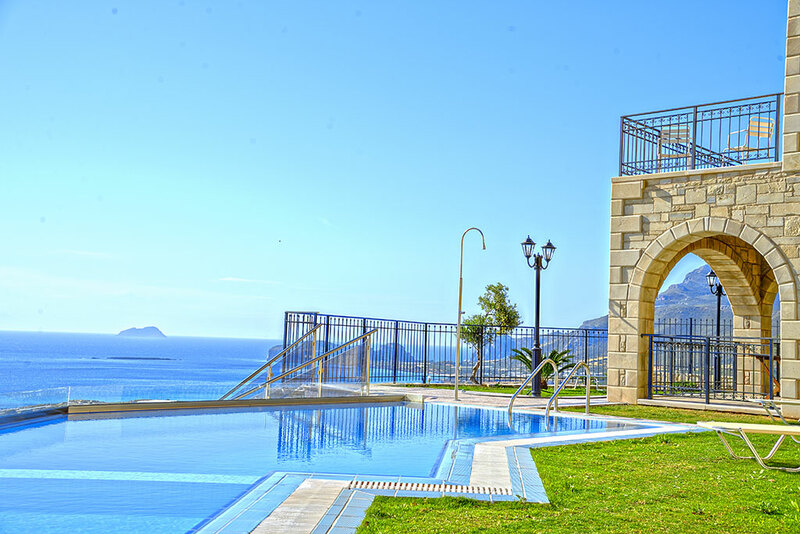 A relaxing and romantic getaway enjoying the unique sunset of westen Crete. 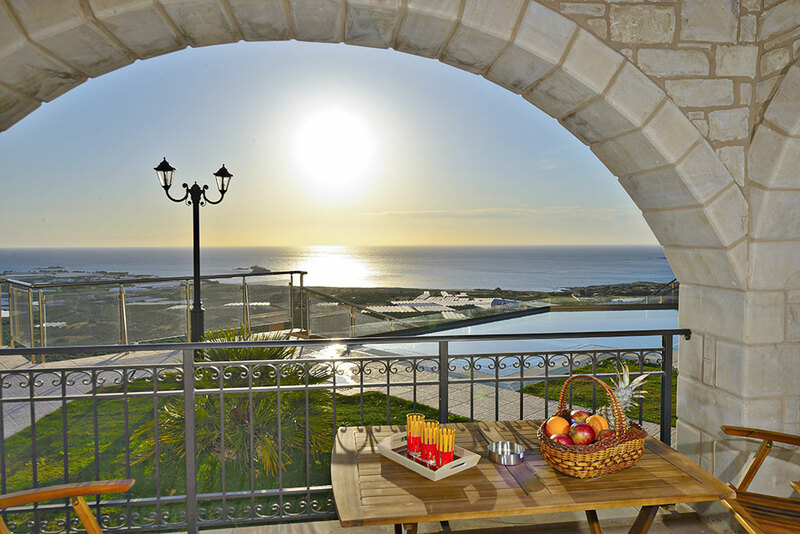 The villas were constructed in 2015 and are designed to provide tranquility for truly beautiful private moments. 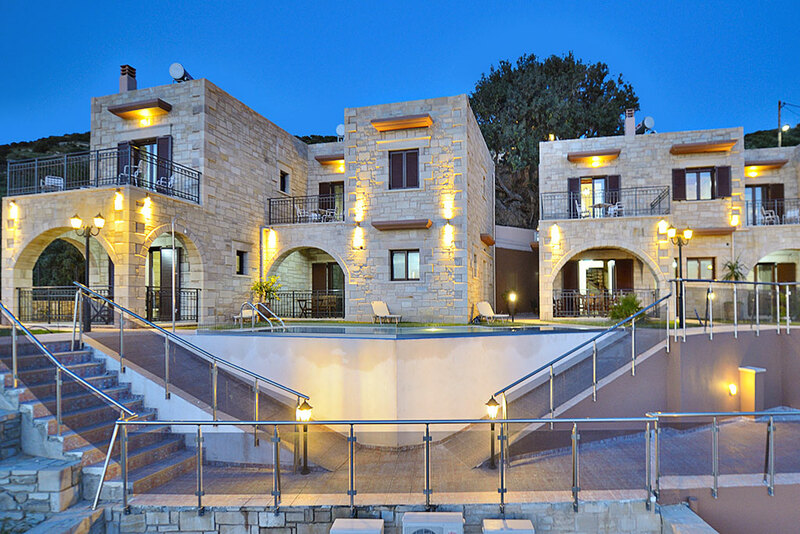 Exuding an aura of intense romanticism, the villas combine the traditional with modern day lifestyle. 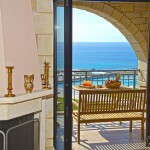 Offering its guests moments of absolute ralaxation and unsurpassed enjoyment. 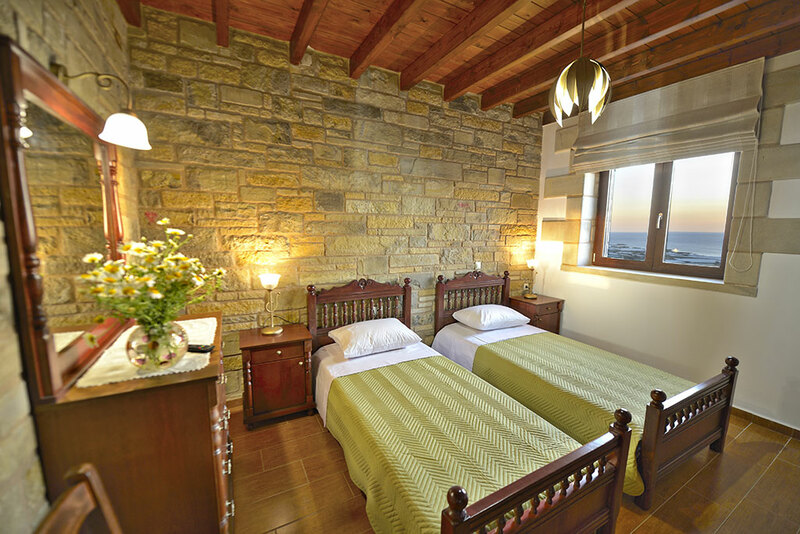 The unique handmade carved furniture made of natural wood combined with stone create a unique atmosphere of harmony and tranquility. 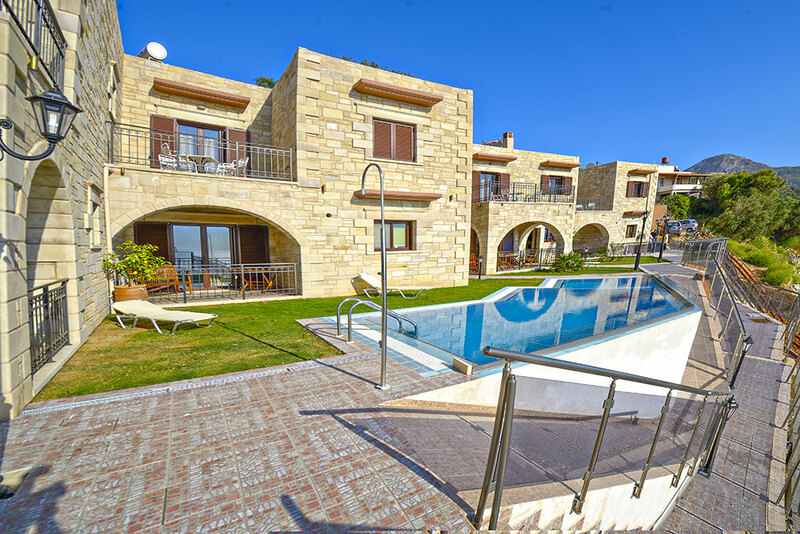 The Traditional Villas “Fotini” consist of four fully equipped two-storey villas for 6 people with a shared pool and a separate villa for 6 people specially designed for people with disabilities and it includes an outdoor hot tub. 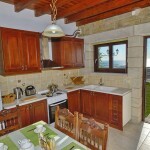 The villas have air conditioning and are fitted with a flat-screen T.V. 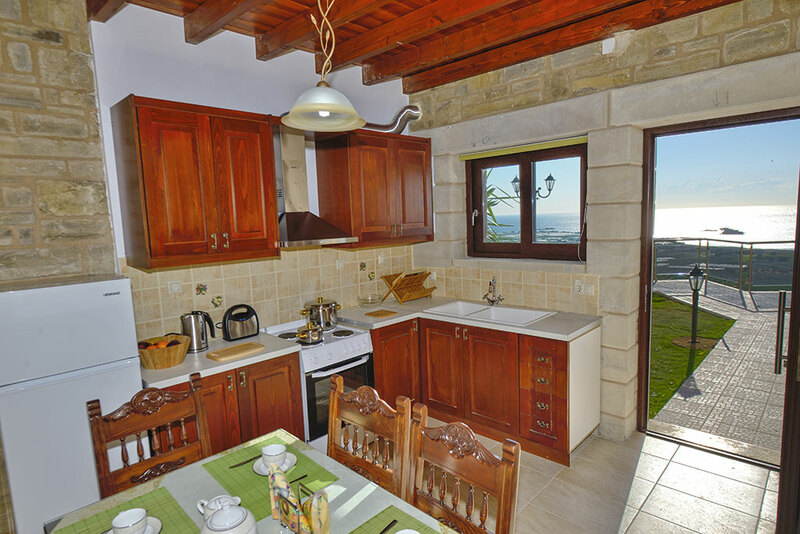 All villas have a kitchen equipped with an oven, refrigerator, a stovetop and kettle. 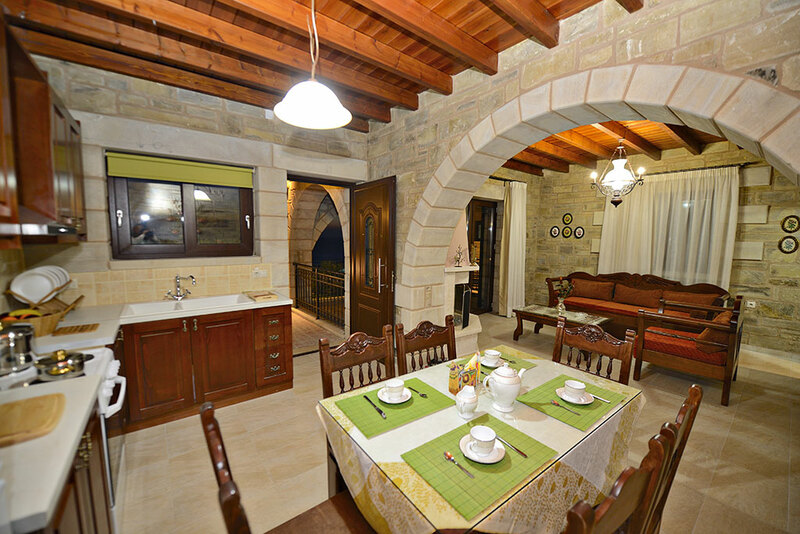 There is a dining room in some of the villas. 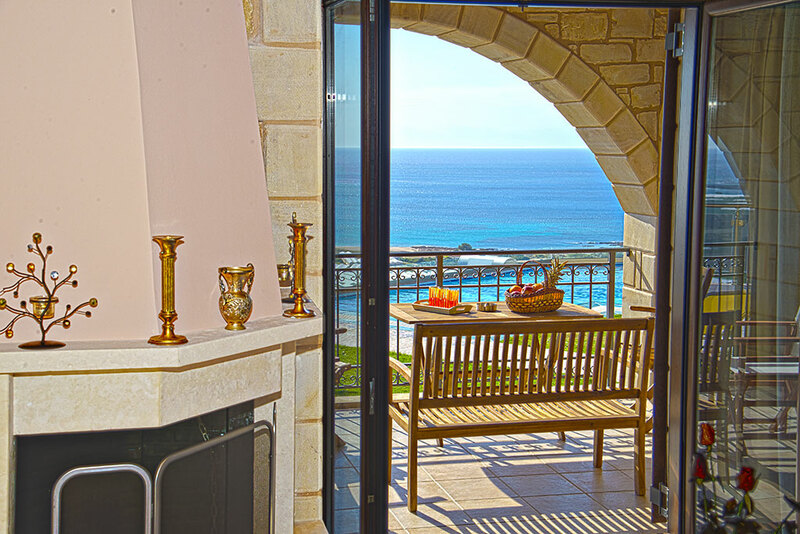 All villas have a private bathroom with a bath and shower. 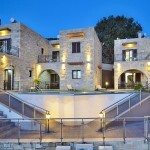 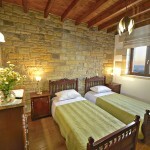 The Traditional Villas “Fotini” complex is located in Kavousi, 2.5km from the beautiful beach of Falassarna.